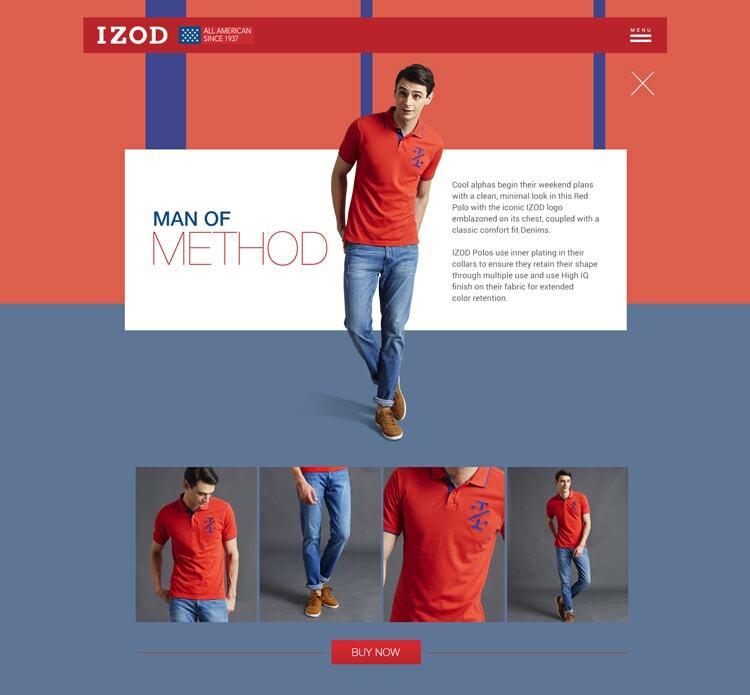 IZOD is a leading men’s casual wear brand in USA, it’s a heritage brand found 1937 and made its entry into India market in the year 2009. 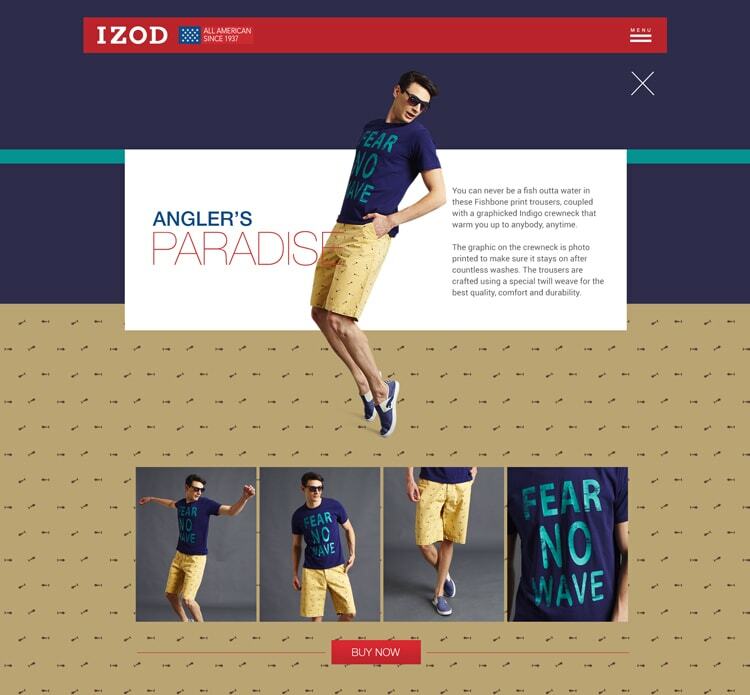 IZOD currently has 9 EBO’s and is presence in leading Departmental Stores like Lifestyle, Central & Shopper stop. 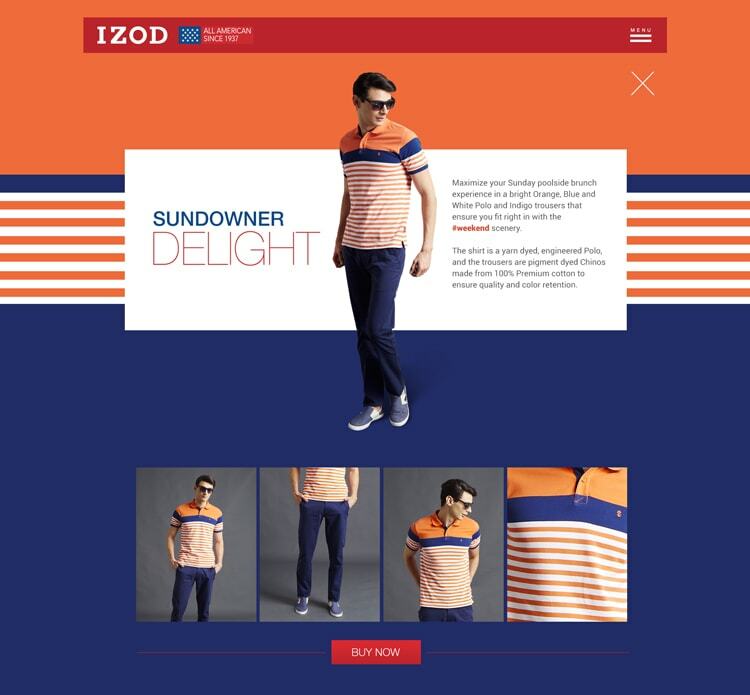 IZOD currently has a range of Shirts, T-Shirts, Denims, Trousers, Chinos and Polos. 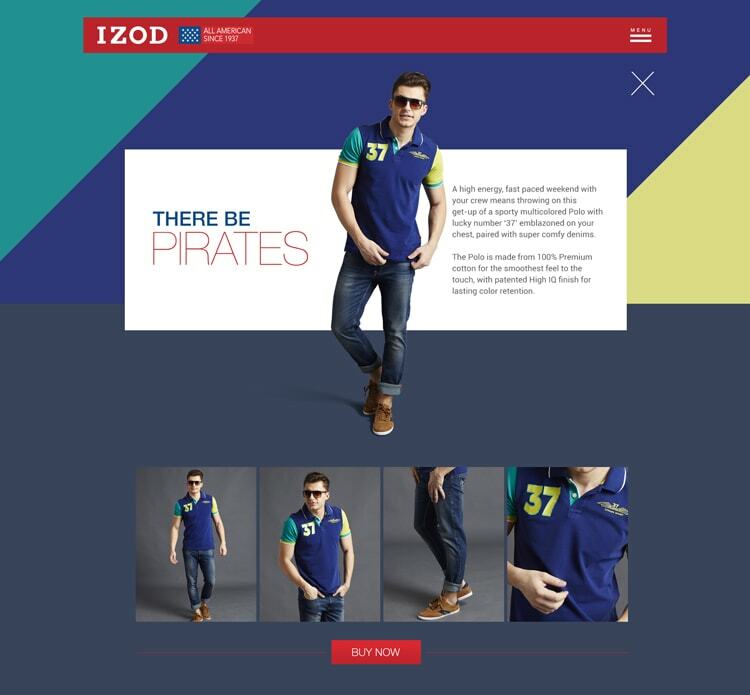 The need is India specific brand website and social media presence in the market. 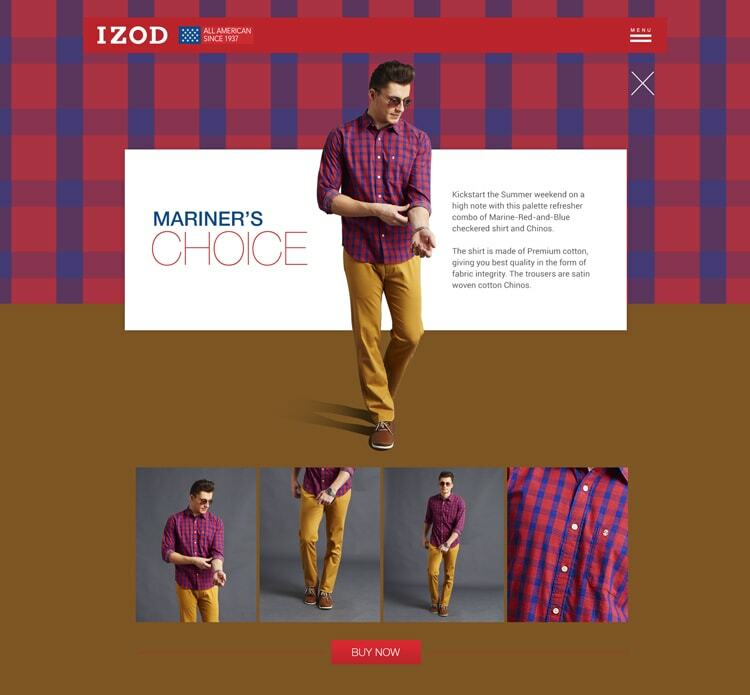 Attract customers and showcase quality products through the website. 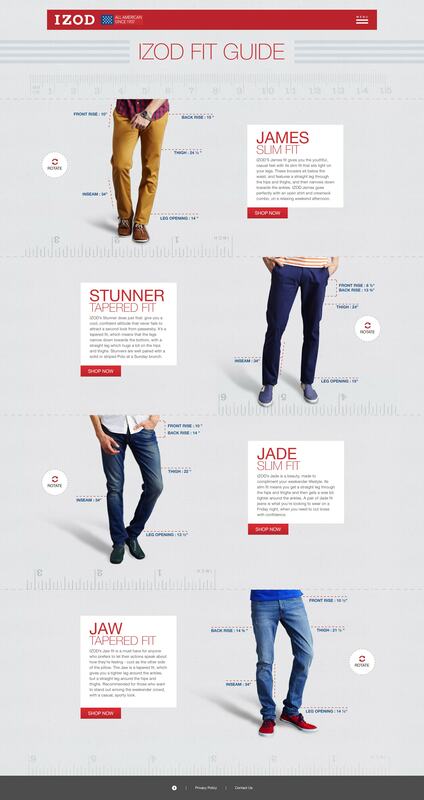 Created a better website experience and showcased products. 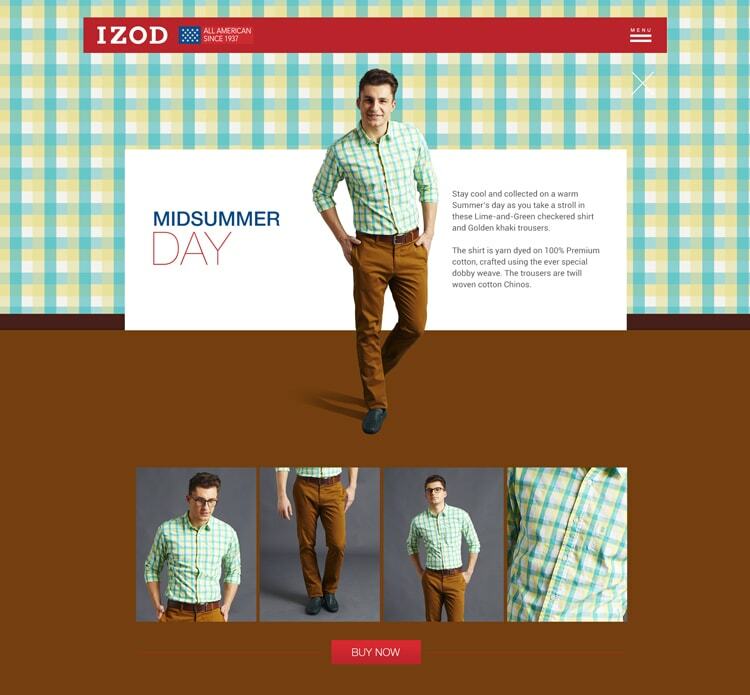 Design and look inspired from Amercian theme. 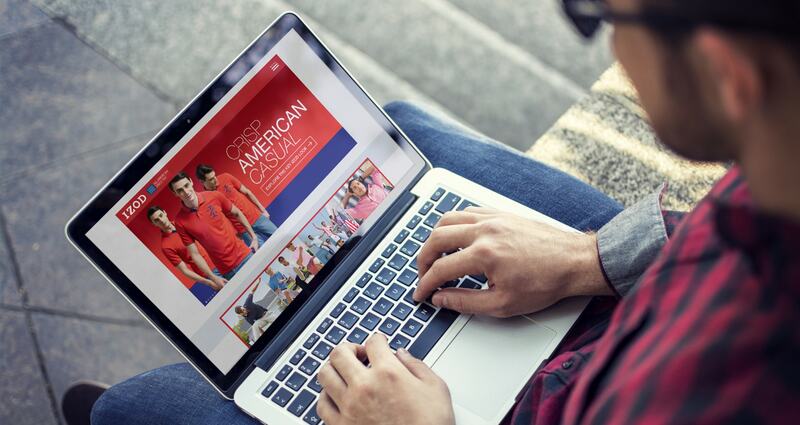 Started social media pages and the promotions.